You have seen Bollywood villains performing well in the industry. Now, let us show you their pictures with their beautiful wives. 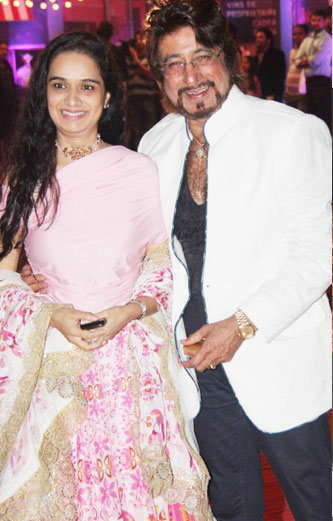 Shakti Kapoor & Shivangi Kolhapure married in 1982. They have two children named Shraddha Kapoor and Siddhanth Kapoor. Howevere Shraddha Kapoor is a leading actress in bollywood but Siddhanth Kapoor is still struggling for a name. 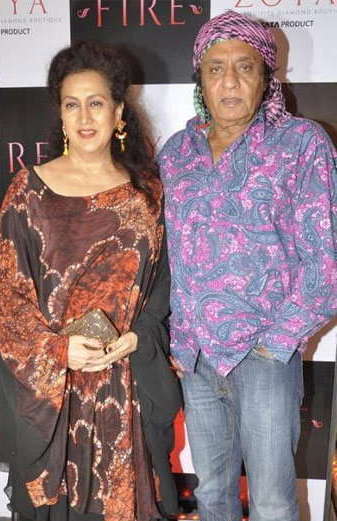 Ranjeet & Aloka Bedi married in 1986. They have two children Divyanka Bedi and Chiranjeev Ranjeet. 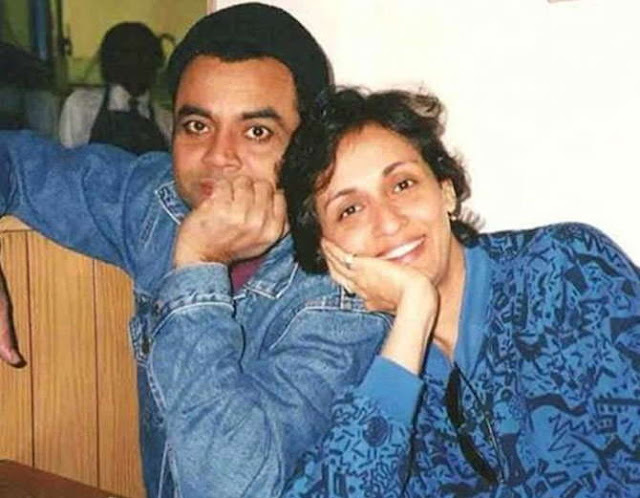 Paresh Rawal and Swaroop Sampat married in 1979. They have two children Aditya Rawal and Aniruddh Rawal. 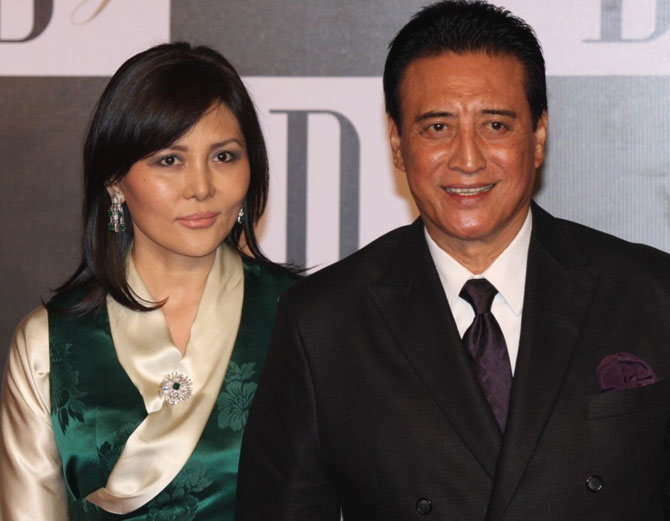 Danny Denzongpa and Gawa Denzongpa married in 1990. They have two children Pema Denzongpa and Rinzing Denzongpa. 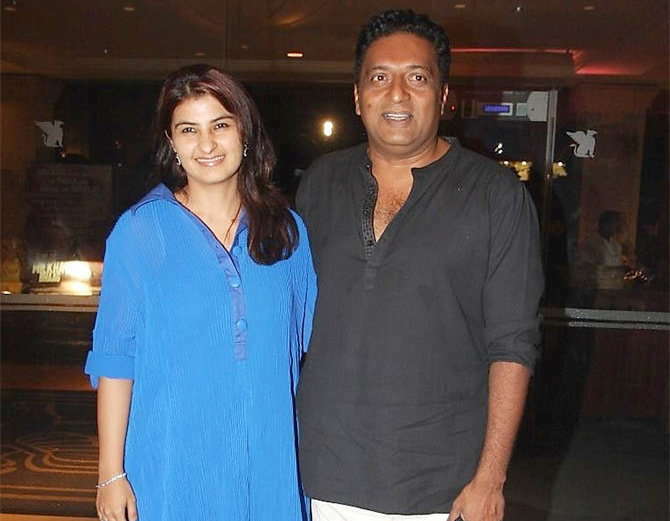 Prakash Raj and Pony Verma married in 2010. She is second wife of Prakash Raj. His first wife's name is Lalita Kumari and separated her in 2009. Pony verma is a choreographer. 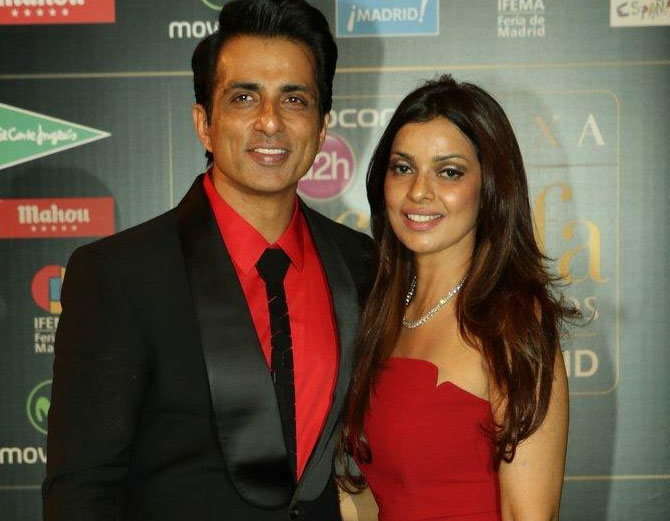 Sonu Sood and Sonali Sood married in 1996. They have two children named as Ishant Sood and Ayaan Sood. Ronit Roy and Neelam Singh marreid in 2003. 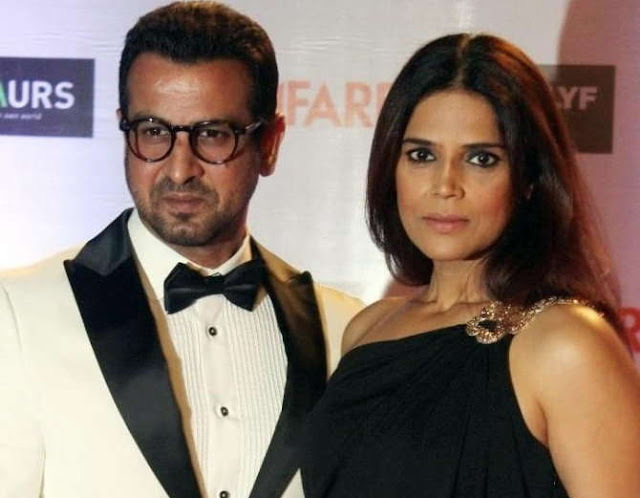 She is the second wife of Ronit Roy. 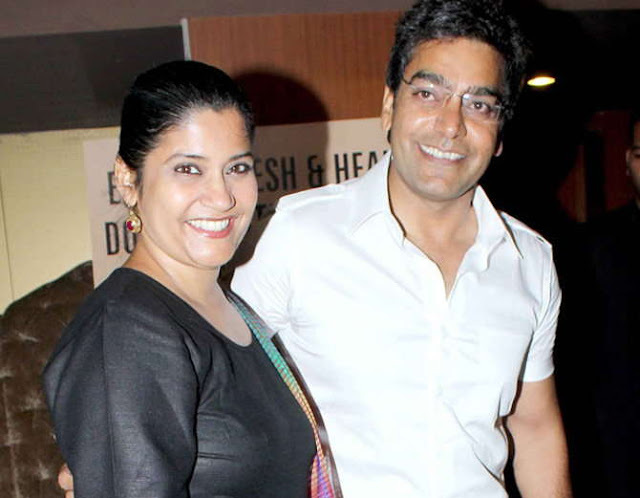 Ashutosh Rana and Renuka Shahane married in 2001. They have two children named as Satyendra Rana and Shouryaman Rana. Renuka Shahane got her fame after playing role in Hum Aapke Hain Koun realeased in 5th August 1994. Image Credits: All images are taken from Bhaskar.com. If you want to know more, look nexter.org There are many interesting facts and the latest news about celebrities and their lives.